Development is the cornerstone of American City Homes involvement in the housing industry. Development services require the specialized skills of a diverse group of individuals, with extensive experience providing affordable housing from the ground up. American City Homes and its development affiliates have formed a team of accomplished experts to include Architects, Engineers, Appraisers, Real Estate Brokers, Urban Planners, and Syndicators to ensure the successful completion of the projects. When you engage the American City Homes Development Team, you enhance your goal of producing affordable, quality housing of every type. American City Homes Development was formed with emphasis on managing, developing and/or facilitating the construction and syndication of affordable multi-family and residential housing projects on a National level. Such specialized services required the assembly of a team with a collective track record covering every facet of real estate development, marketing and management. American City Homes consists of individuals with varying experiences in the residential housing industry. As a result of this diversity of talent, American City Homes is enjoying an excellent reputation amongst its rapidly expanding client portfolio. 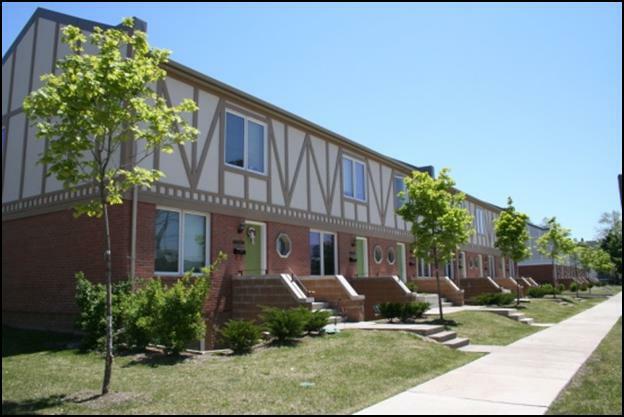 Since it’s entree into the development arena, American City Homes has enjoyed significant success in engaging the affordable housing industry through the use of Low Income Housing Tax Credits. 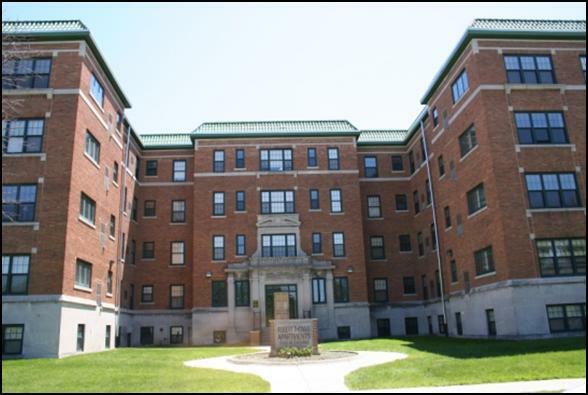 Over the Past twenty plus years the founders of ACH have participated in the development of more than 1500 affordable housing units with an asset value of $152 Million dollars. 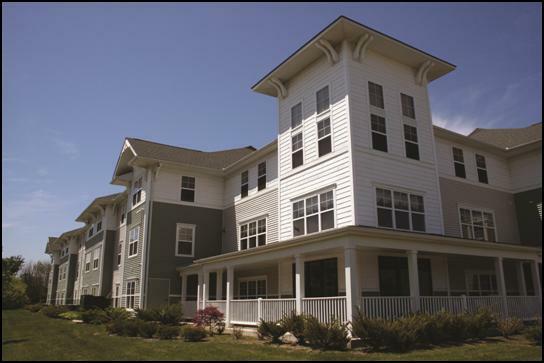 Approximately 500 of those units benefitted from the infusion of both Tax Credit Dollars and Home Funds.